Combining the capable past of the Land Rover Discovery Sport with the luxurious present. 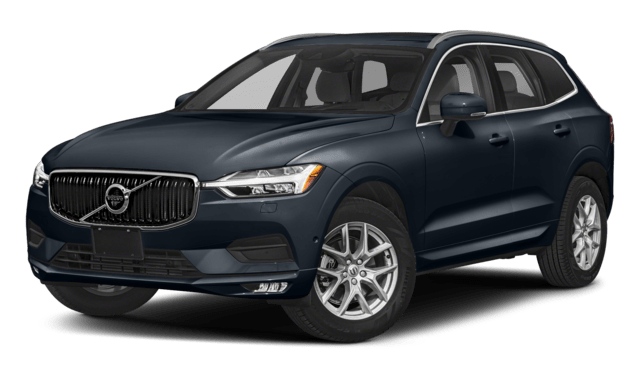 The 2018 model offers top-of-the-line performance, capability, comfort, and technology. When comparing the Discovery Sport to the Volvo XC60, you’ll find that while both models offer impressive capability and upscale interiors, the Discovery Sport goes above and beyond, making it the clear choice. 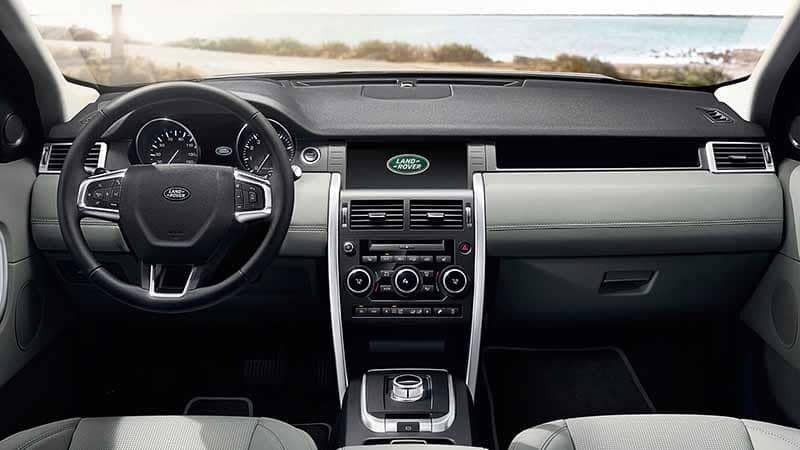 If you’re interested in getting behind the wheel of the Land Rover Discovery Sport, Land Rover Palm Beach is the place to go. 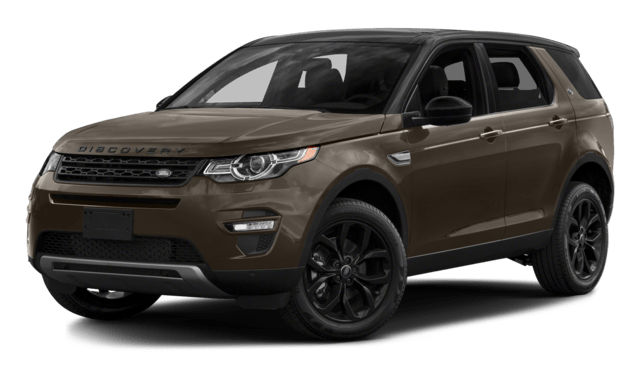 You can view our inventory of new models online, read the Discovery Sport reviews, compare the Discovery to the Jeep Grand Cherokee, search through our Range Rover accessories, and even learn about local golf outings or other goingson. Contact us today and visit our dealership near Delray Beach.